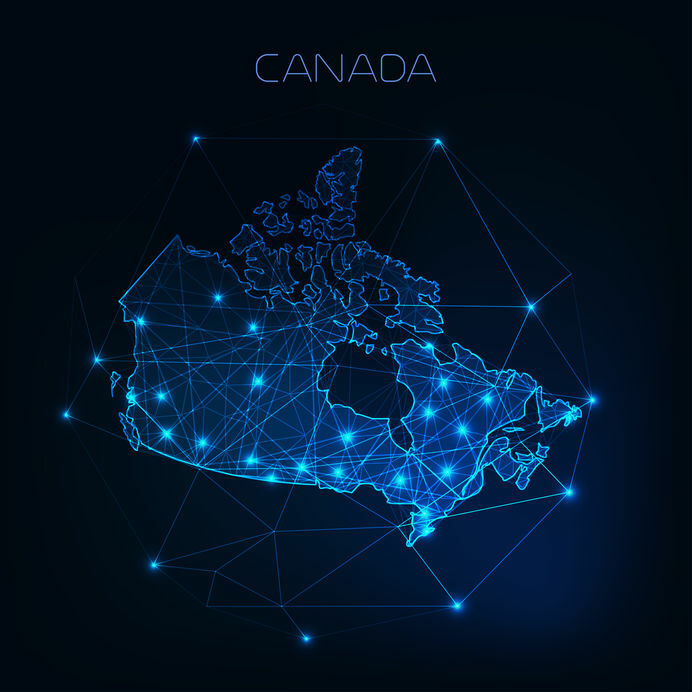 What Are Your Options When Considering Managed Cloud in Canada? The truth is, every cloud-based solution needs to be managed by someone. You can’t let your infrastructure and applications within the cloud simply run on “autopilot”. However, you do have options. There are organizations that self-manage in-house and use their internal IT resources to stay ahead of rapidly evolving technology, but for many, the management becomes complex, cumbersome and ultimately a time-drain without real, tangible value that’s strategic to the business. That’s why so many businesses and organizations are turning to managed cloud in Canada that will provide an end-to-end service, allowing for peace of mind while harnessing the true power (and value) that a cloud solution promises. Once you’ve come to the decision that you need the help of a managed services provider in Canada, then the question is, what should you be looking for in potential managed cloud solution partners? The right managed cloud services provider will help you plan your move to the cloud meticulously, so it is as smooth and painless as possible. They will evaluate your infrastructure needs, architect the optimal design factoring in a plan for security and risk management, including disaster recovery, and work with you to identify a phase migration of your application to the cloud. Also, they will proactively optimize your configuration, so you get the best performance and economies from your new managed cloud solution. A good managed cloud service provider in Canada will offer you a variety of cloud solutions, whether public, private or hybrid. The latest hybrid solution can deliver robust security, performance, and scalability to your end users at an effective cost. A managed hybrid solution can leverage the global reach and power of platforms such as Microsoft Azure and Amazon Web Services (AWS), combining their security and performance with the resilience of a managed private cloud. The private cloud may be essential for some industry verticals that can’t put specific data on a public cloud for compliance or regulatory reasons. Protecting your data from being compromised – whether through online attacks like ransomware and bot hijackings or disgruntled employee theft – is becoming an increasingly important business priority these days. For organizations in financial services or healthcare, security and privacy are critical elements of their success. Security solutions should help address compliance and audit requirements such as SOC2, PCI DSS, HIPPA, and others. Providers of managed cloud in Canada will use integrated monitoring and alerting tools to optimize your database infrastructure layer. Its team will proactively monitor and maintain databases ranging from simple to complex. They will be able to work with recent and legacy versions of the most popular database software. The provider should have enterprise-grade tools to manage storage and backups, protecting data and mitigating risk for data recovery and continuity. Managed Cloud storage should save you money, be scalable to meet new, increased storage demands, and provide protection against disruptions caused by network, data centre and physical disasters. Contact us today to get more information and have your questions answered by one of our experts on how we can help to manage cloud for you.